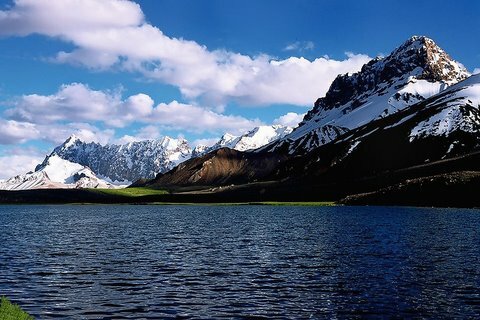 Discover Highlands of Pakistan from top to bottom with this 15 day Pakistan Northern Areas Tour. Experience the opulent antediluvian culture, traditions, and people through the sights and sounds of some of Pakistan’s most historical areas. 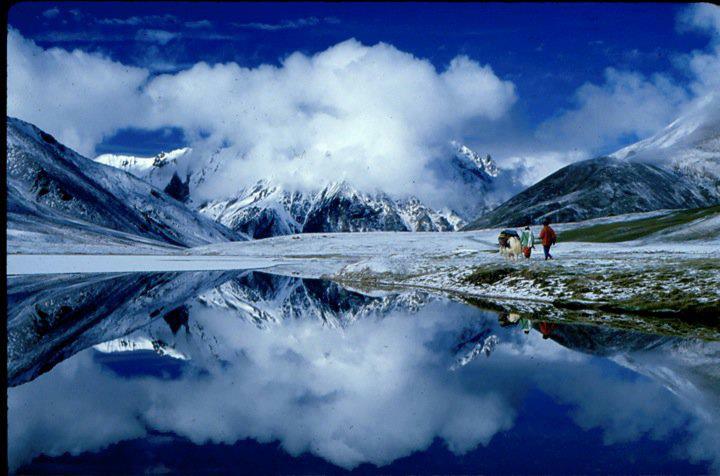 Pakistan tours shall give breathtaking scenic views in Northern Pakistan. Included is a six day trek through the mountains of Pakistan where we shall Witness the all the Aroma that Pakistan has to offer. We additionally Offer Hunza tour package which is more felicitous for all age group people. Shimshal Pass road is plenary of adventure and serene comeliness. There are sundry famous people from Shimshal especially Samina Baig who recently scaled K2 and Mount Everest. Famous Travelogue inditer Mr. Mustanssur hussain Tarrar has visited the place when road was not built and he lauded the sublime comeliness of Shimshal Valley. 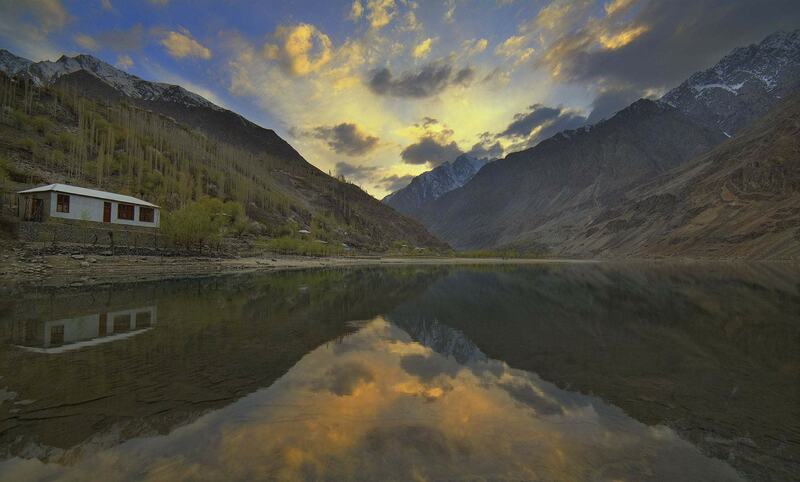 Hunza Valley tour packages are very famous tour packages offered by pakistan tour and peregrinate. We have even compiled honeymoon packages. Day 01 Arrival Islamabad Upon Advent transfer to the Hotel for overnight stay. Day 02 Islamabad – Chilas 10 – 12 hrs drive to Chilas on KKH from Islamabad. Overnight in hotel at Chilas. Day 03 CHILAS-GULMIT Drive to Gilgit and later proceed to Gulmit, superb views of Nanga Parbat and Rakaposhi en route. Day 09 SHIMSHAL-ZIARAT Depart Shimshal for four to five hour trek to Ziarat. Overnight in tents. Day 10 ZIARAT/DUTT-HUNZA Ziarat for three to four hour trek to Dutt. From Dutt we drive to Hunza. Day 12 GILGIT AM visit Kargah, a rock carved Buddha on a high cliff. PM free. Day 14 BESHAM-ISLAMABAD Departure for Rawalpindi/Islamabad, visiting Taxila, en route.